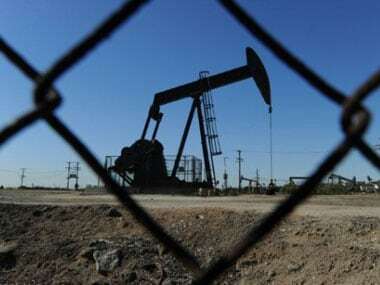 International benchmark Brent crude oil futures rose 27 cents, or 0.4 percent, to $71.99 a barrel by 0513 GMT. 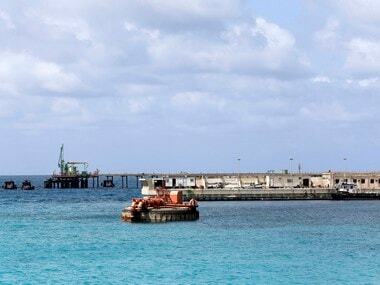 Brent gained as much 0.5 percent to $72.08 a barrel, the highest since 8 November and the highest this year. U.S. West Texas Intermediate (WTI) crude futures were at $64.48 per barrel, up 43 cents, or 0.7 percent from their previous settlement. 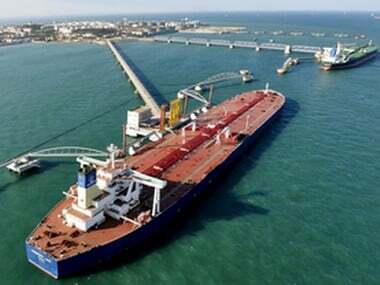 U.S. crude inventories fell by 3.1 million barrels in the week ended 12 April to 452.7 million, compared with analysts’ expectations for an increase of 1.7 million barrels, according to data from the American Petroleum Institute (API) released on Tuesday.